Do not miss another Lomography voucher! 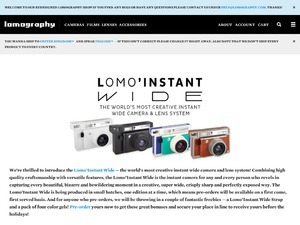 Simply leave your e-mail address and we'll always keep you informed of new vouchers for Lomography. Offer condition: Excludes sale items and film processing. Offer condition: Film Processing and sale items are not included in this offer. Offer condition: Excluding film processing and sale items. Offer condition: You must add 2 cameras of the same edition (e.g. two La Sardina Camera and Flash Coyote) to your cart for the freebie to apply. 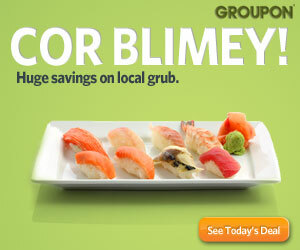 Unfortunately, this promotion is not available in Brazil. Latest voucher code valid at a time of promo publication was entered to be working from 2015-03-18.